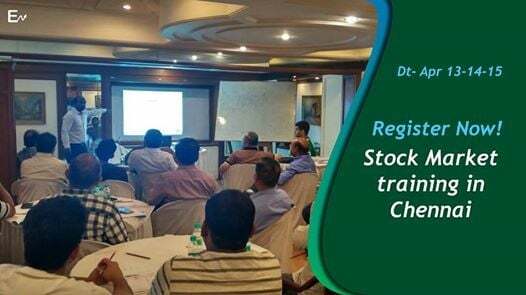 EQSIS presents stock market training in Chennai for beginners. Get the confidence to trade in the stock market in 3 days. 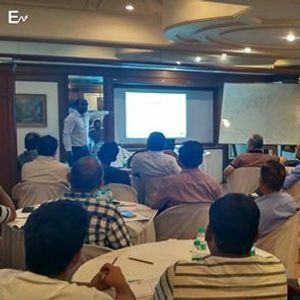 Learn from a SEBI registered analyst to understand the basics to advanced level trading techniques. After the 3 days, classroom training gets access to our online portal to practice trading with lifetime support from the team.